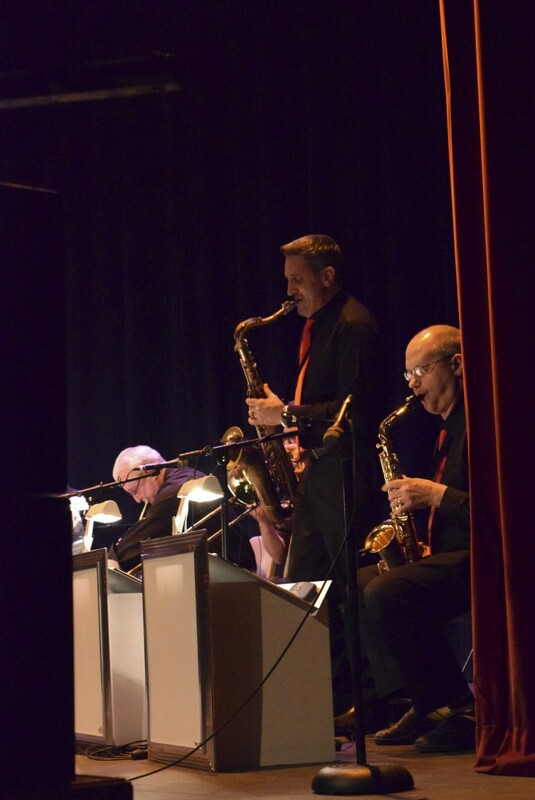 The Shaun Johnson Big Band Experience is a rare newcomer to traditional pop ... fusing a big band spirit with an inventive edge. Shaun, an Emmy award-winning crooner (and lead singer of the internationally known vocal group, Tonic Sol-fa) indelibly stamps vocal jazz and swing with a contemporary punch. Photos are from Thursday, April 19 at The State Theater.